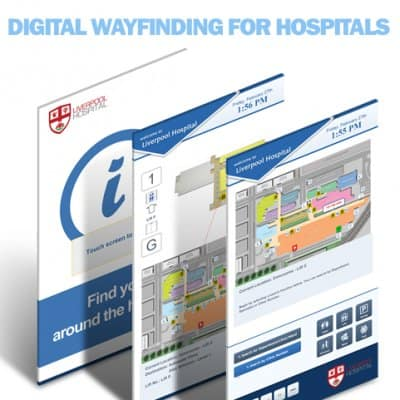 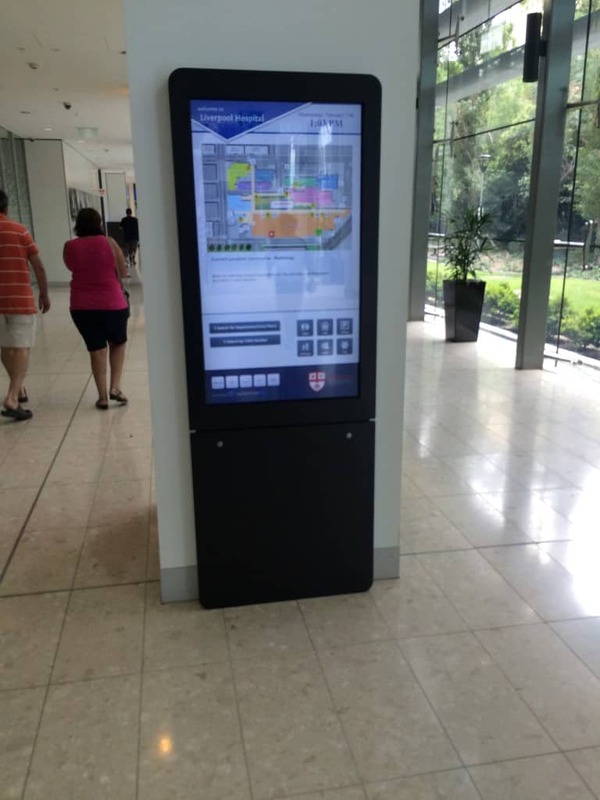 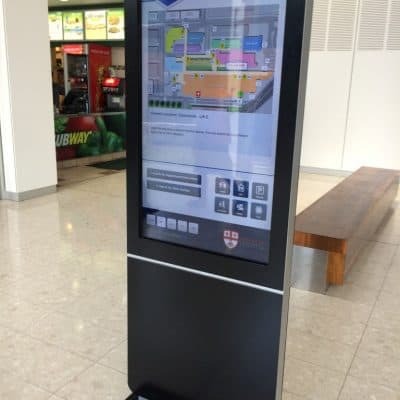 We have a range of Digital Wayfinding kiosks which enables our client’s to benefit from a standard Kiosk design to a full custom solution. 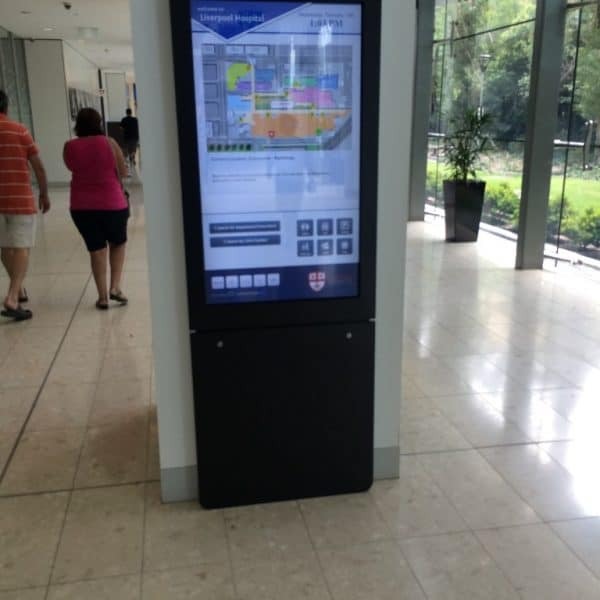 The Custom Interactive Touch screen 48″ Wall Mounted Kiosk is perfect for any location with a wall. 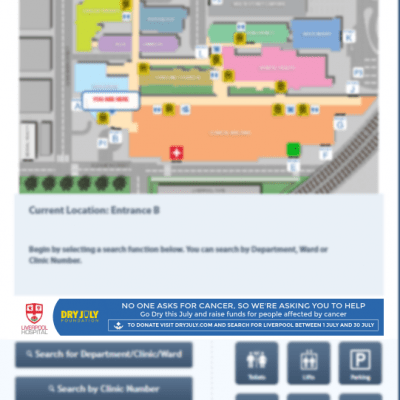 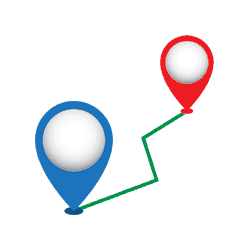 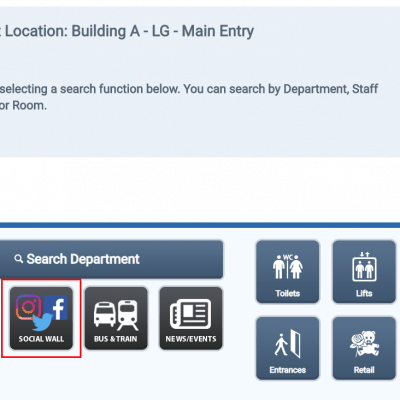 Create any search functions based on your requirements, for example search by store name, department, location ID etc.